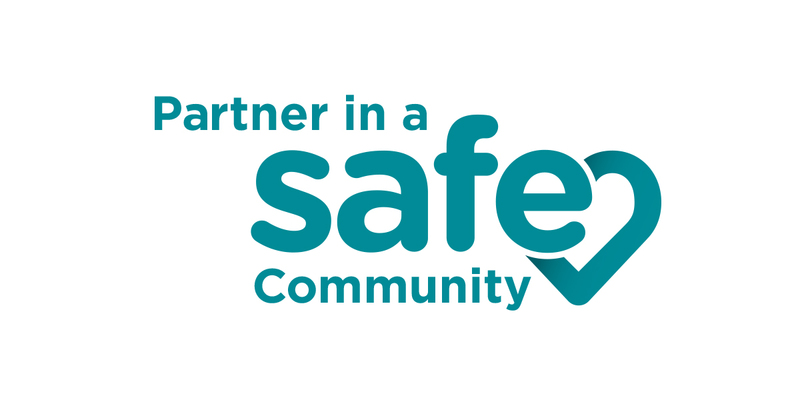 DescriptionSAFE is an awareness campaign by the local Sexual Assault Nurse Examiners non-profit which is turn under the Southern New Mexico Wellness Alliance. 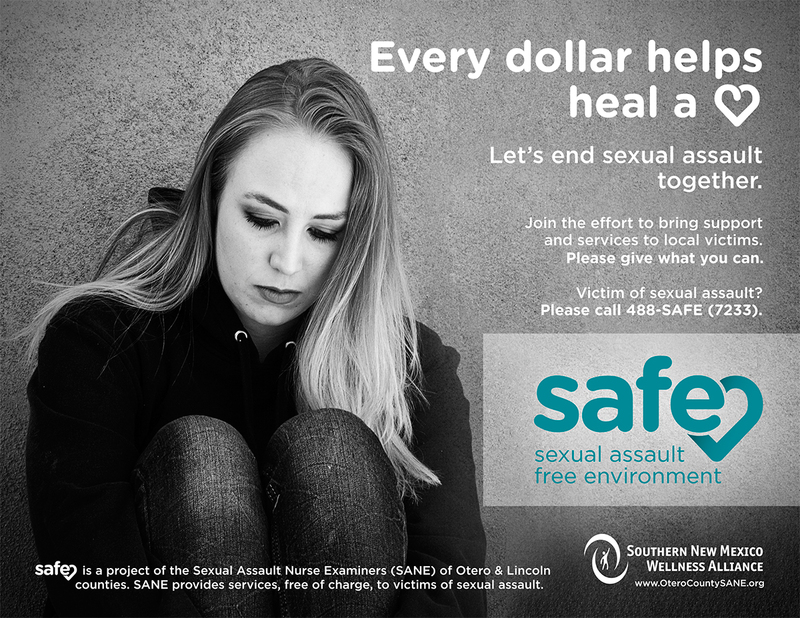 The Sexual Assault Nurse Examiners (SANE) non-profit started a new campaign to raise awareness and educate on matters of sexual assault, primarily within domestic and work environments. The organization wanted a simple but effective logo that portrayed sensitivity and the positivity in healing from a traumatic assault. 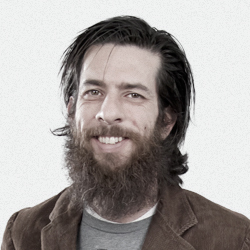 They also wanted to portray an approachable and caring attitude considering a large percentage of sexual assault victims never seek counseling or help. 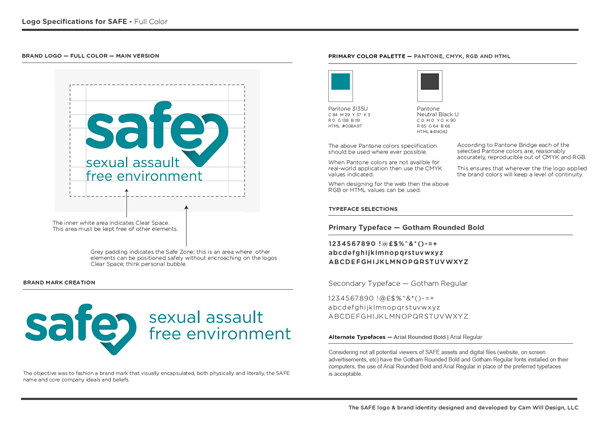 The color was determined early on simply because teal is the nationally recognize color of sexual assault (while purple signifies domestic violence).